It could be argued that basic key/pin-and-tumbler door locks are one of the most ubiquitous inventions in human history. That may sound like pure hyperbole, especially when one considers things like electricity, indoor plumbing and the Internet. But think about it: how many times on a daily basis do you encounter a basic, cylindrical pin-and-tumbler lock? The answer, of course, is dozens. There's probably one on the front door of your house, one on the back door, one on the locker at your gym, one on the front door of your favorite coffee shop to lock up at the end of the day...the list goes on and on. However, technology marches on, and the key/pin-and-tumbler lock isn't immune to the relentless advance of modern progress. 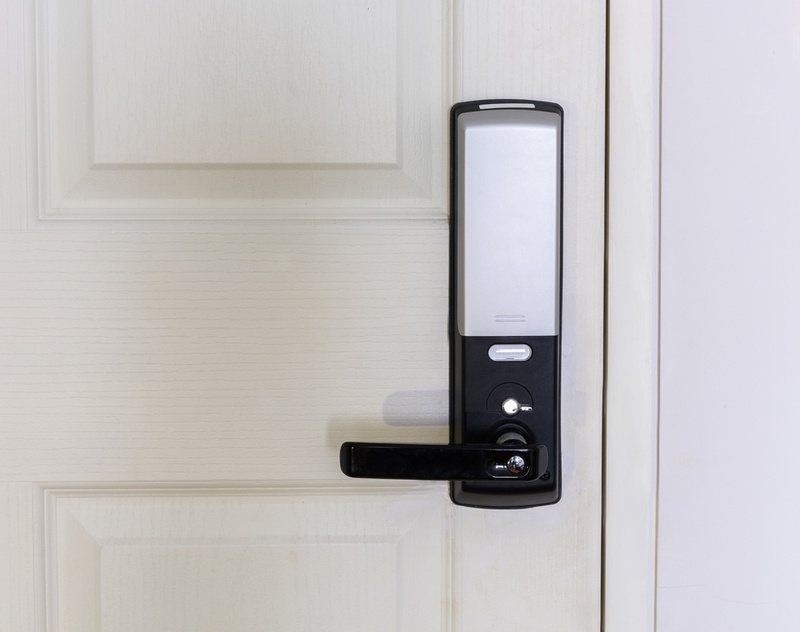 Like the iPod® rendered the DiscMan® obsolete, or like Amazon is bringing about the death of big box stores, electronic locks are slowly but surely replacing key/pin-and-tumbler locks at facilities of all kinds.